Skype offers to use fully customizable shortcut style Hotkeys. 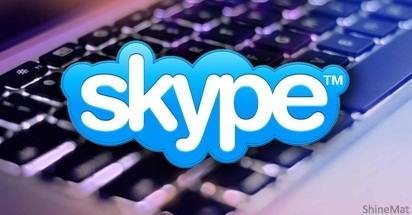 So, if you want to save your time over on VoIP service by Skype then I am showing in this post some useful Skype Keyboard Shortcuts. ■ How To Connect Skype With Facebook Account? 1. If you have not enable the hotkeys yet, simply open your Skype software. 2. Click Tools menu and click Options. 3. Select Advanced tab and then click Hotkeys at bottom. 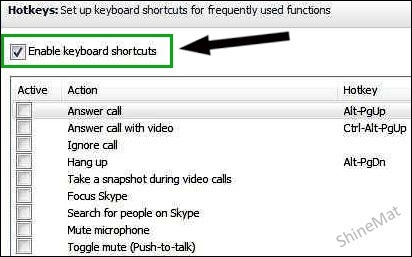 You have now successfully turn on the keyboard shortcut feature on Skype. Now come to customize hotkeys of your own preference. READ ALSO: How To Delete Skype Chat History? To add your own preferred shortcut keys just click on the check box which action you want to use. A pop-up window will appear. It does not matter how many keyboard shortcuts you setup. Now set your keyboard shortcuts as you like. After customizing the hotkeys as your preference click Save button at bottom. You can change shortcut sequence at any time. Simply click on the term that you want to change and then click Change selected shortcut. 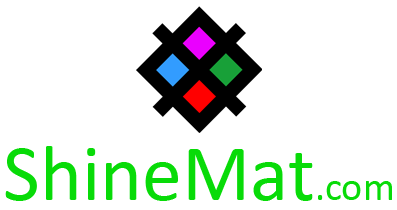 Edit it as your choice and click Save. Isn’t it easy to setup and customize. I would like to receive your comments at below. Be a shouter here. With love, have a nice day friends.